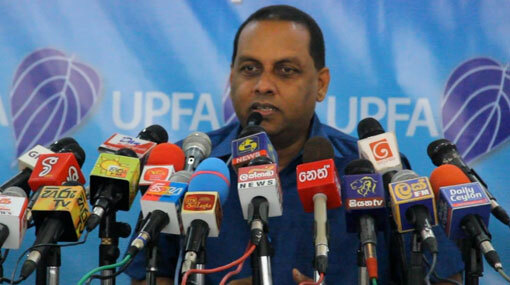 UPFA General Secretary Mahinda Amaraweera says that it could take several more days to name the representatives to be elected from the lists of the Sri Lanka Freedom Party (SLFP) and the United People’s Freedom Alliance (UPFA) according to the Local Government election results. Accordingly after the election results of the wards are provided by the Elections Commission and the number of elected representatives is decided, the relevant appointment will be made based on the criteria provided by the SLFP and UPFA after seeking the opinions of the electoral organizers and district leaders, he said. Issuing a statement today (13), the minister stated that this could take several days. The representatives elected from the UPFA and SLFP will be briefed and given guidance in the future with regard to the local government bodies where a single party is unable to govern, however so far no agreement has been reached with any party to govern any LG body as coalition in that manner, he said.